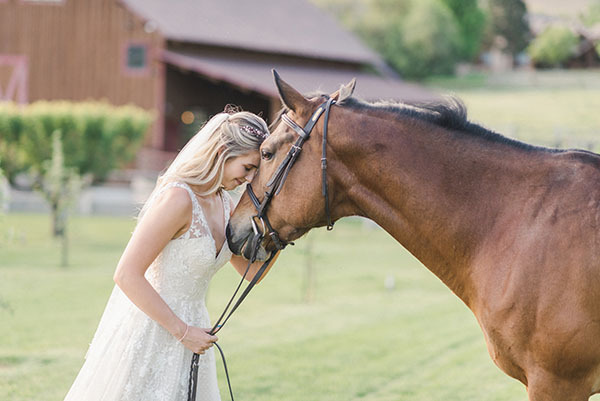 And today’s incredible inspiration is exactly why. 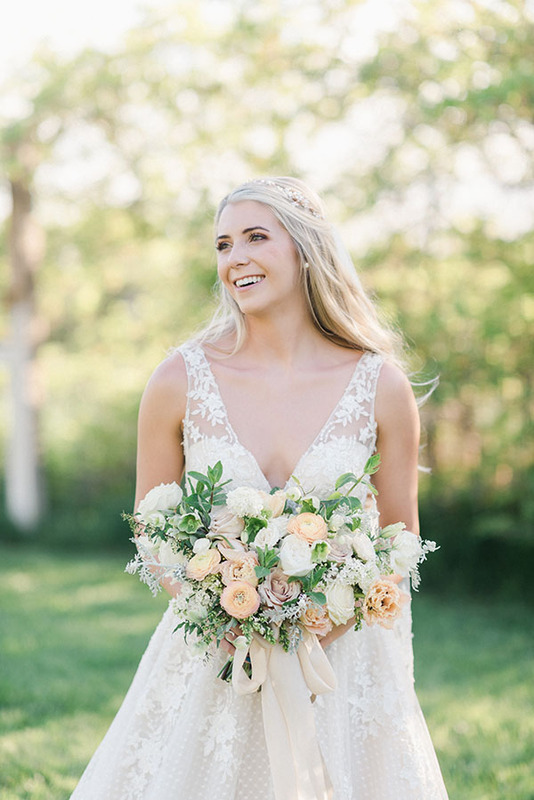 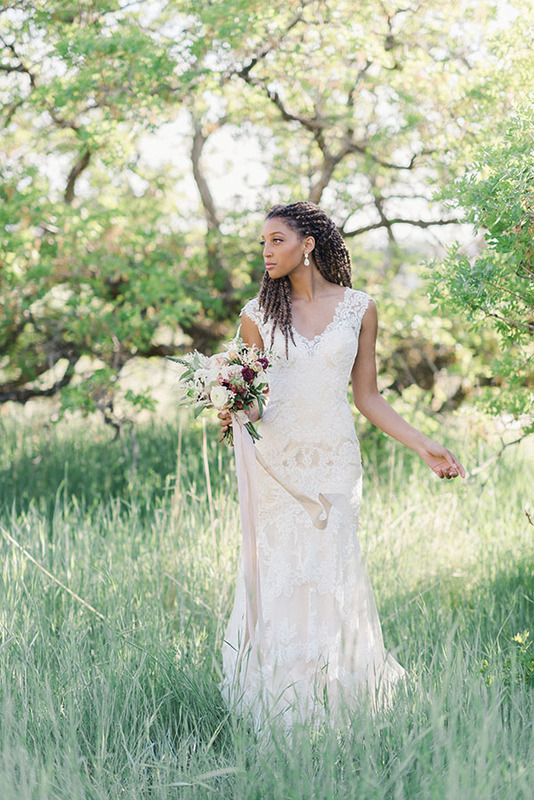 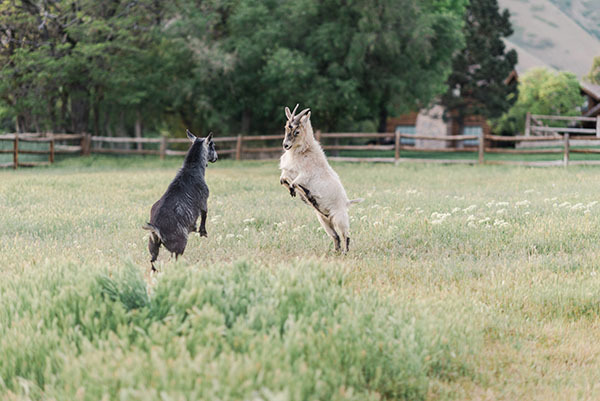 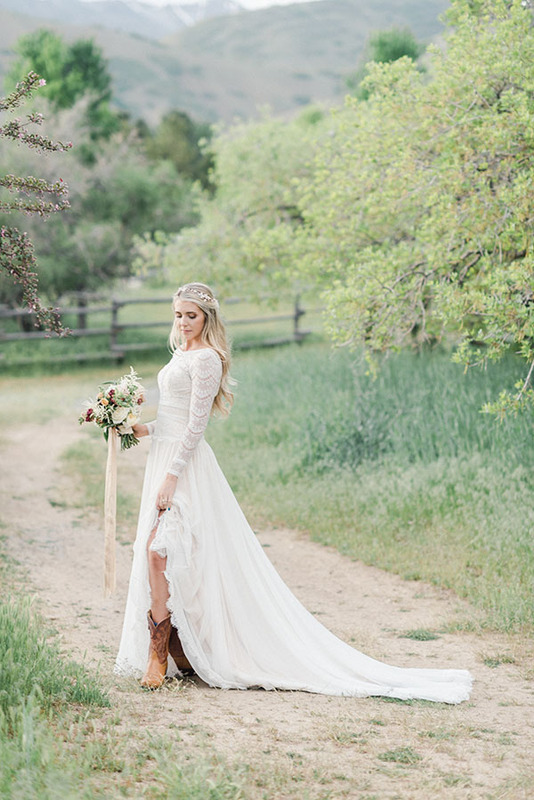 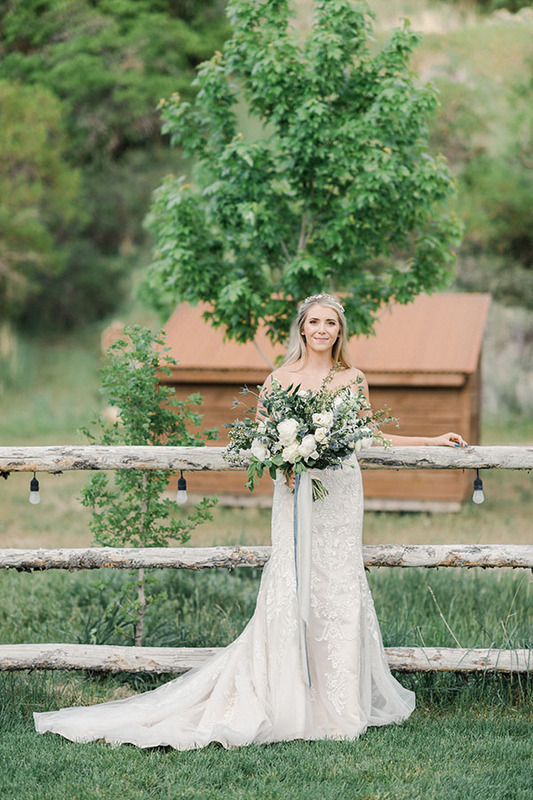 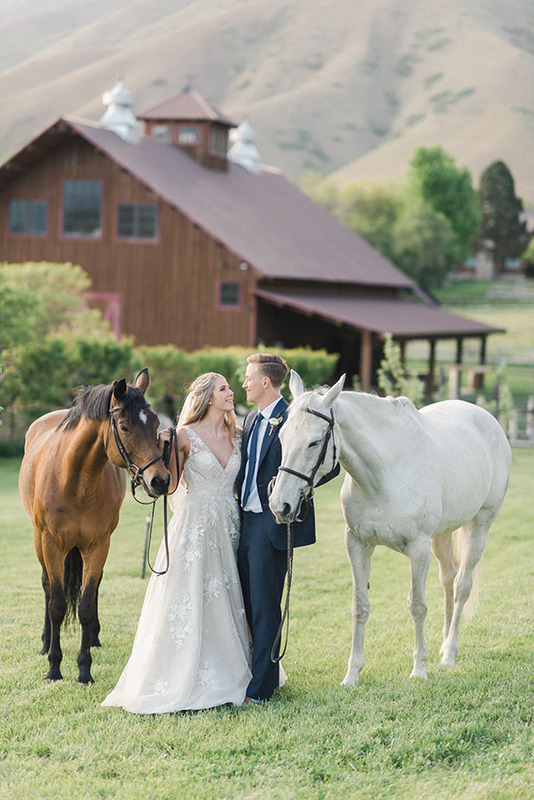 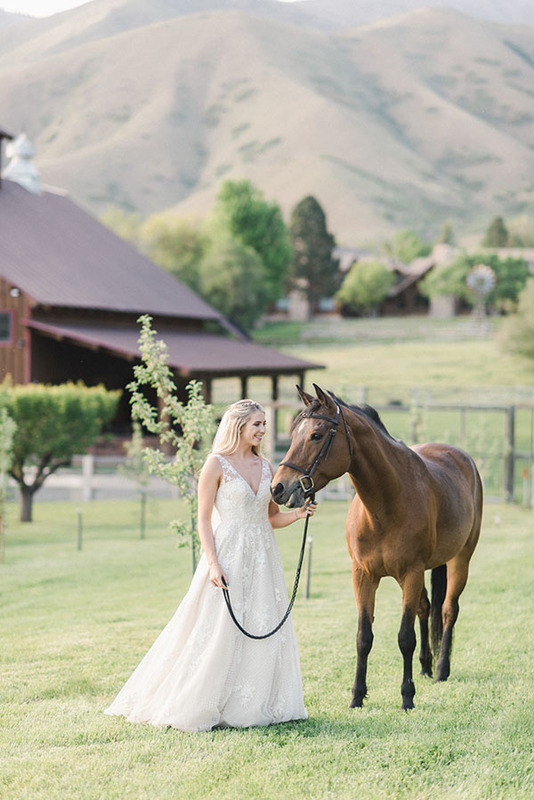 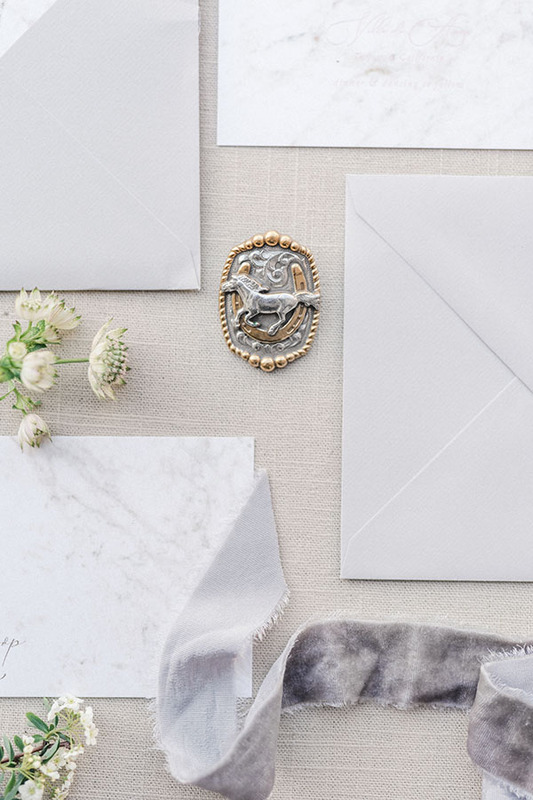 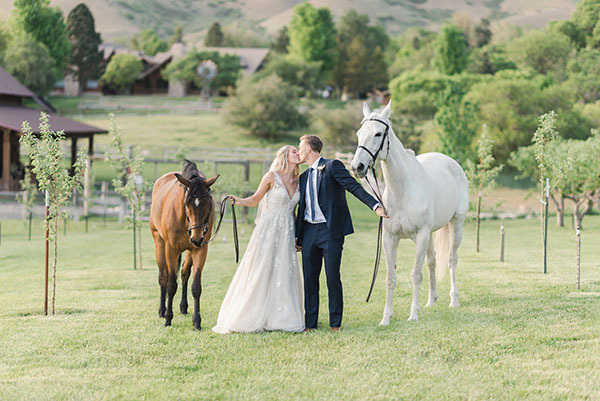 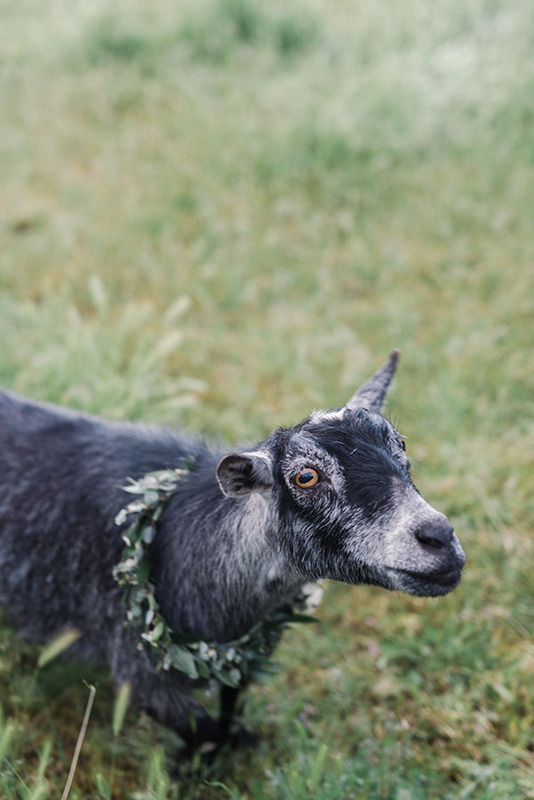 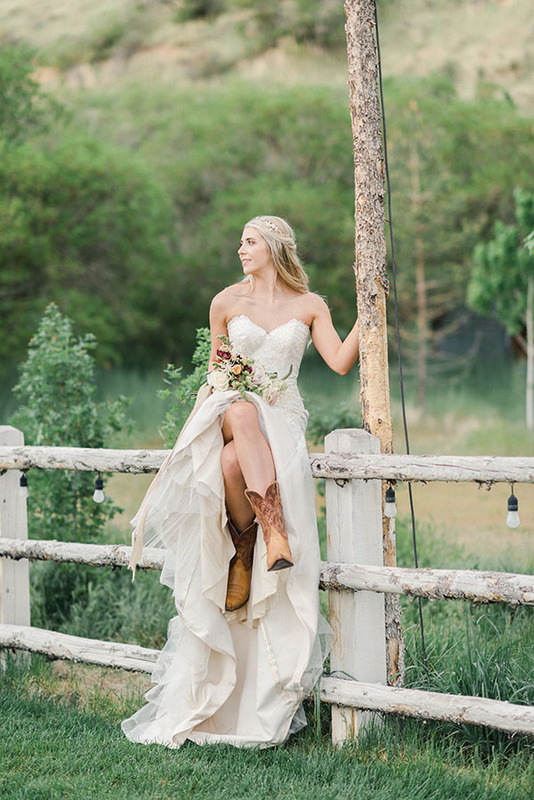 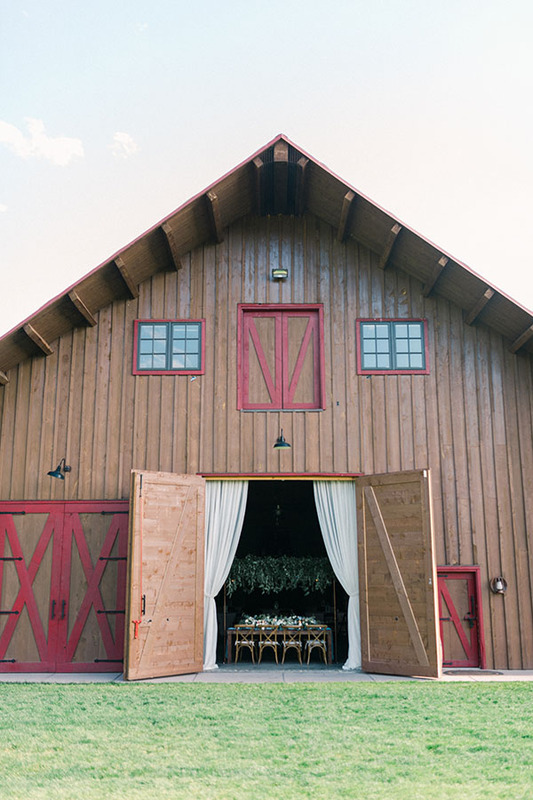 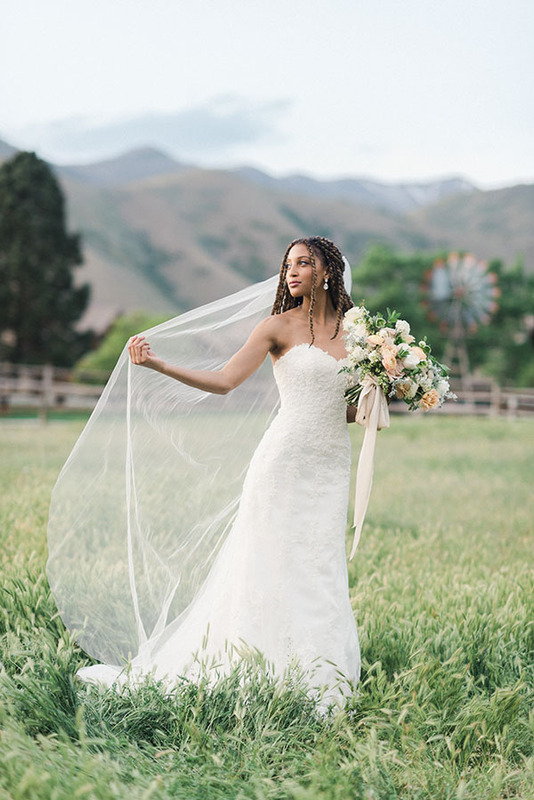 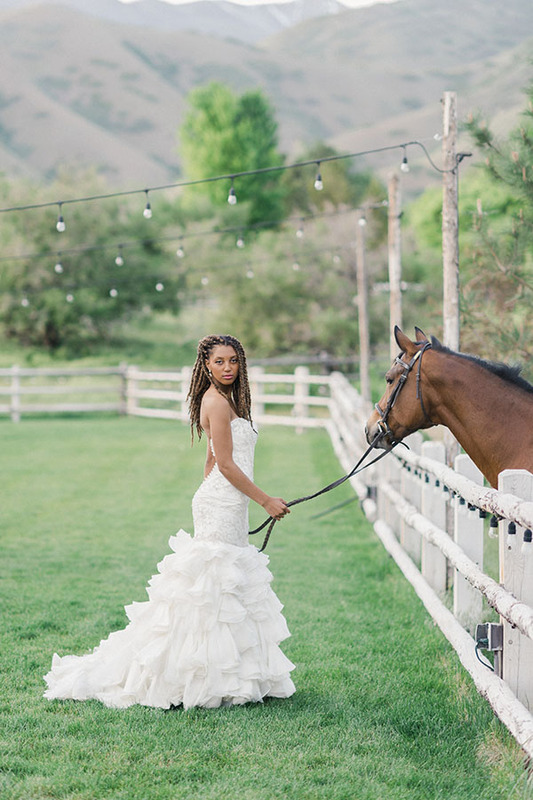 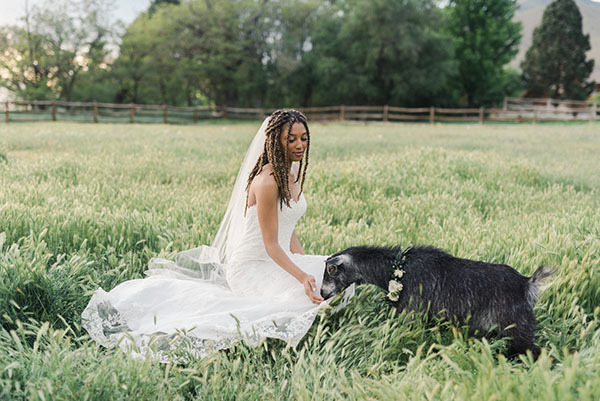 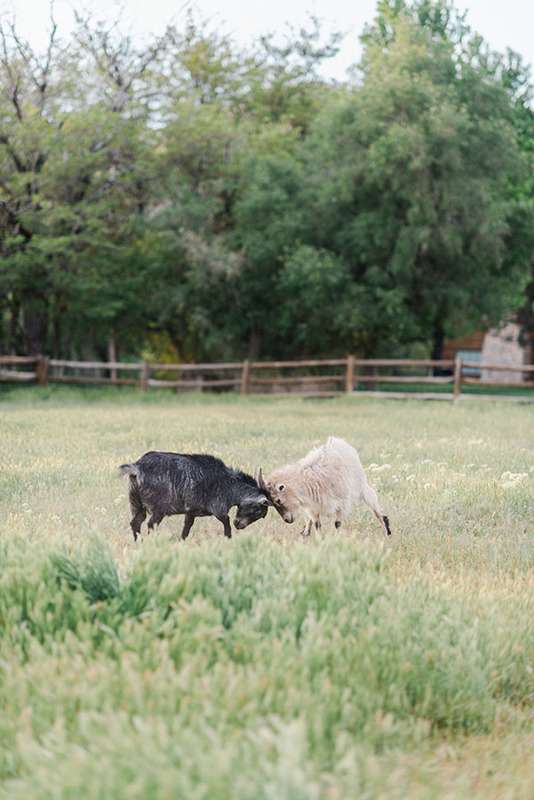 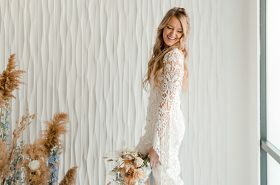 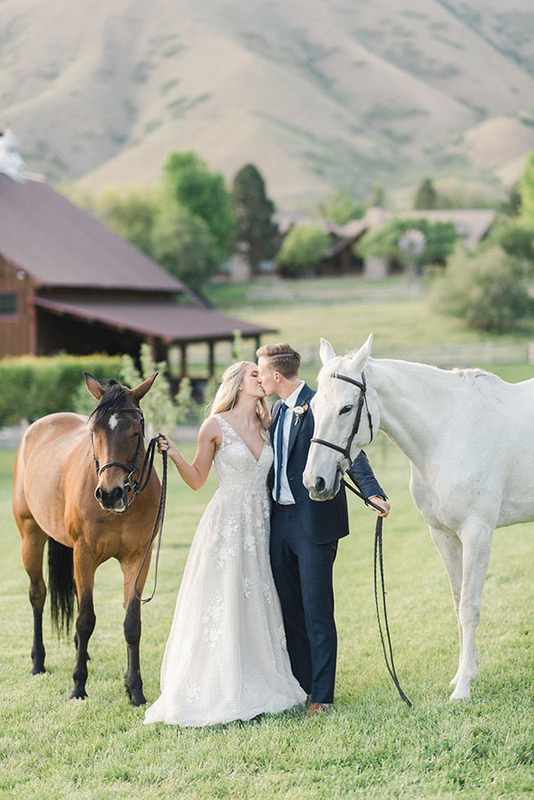 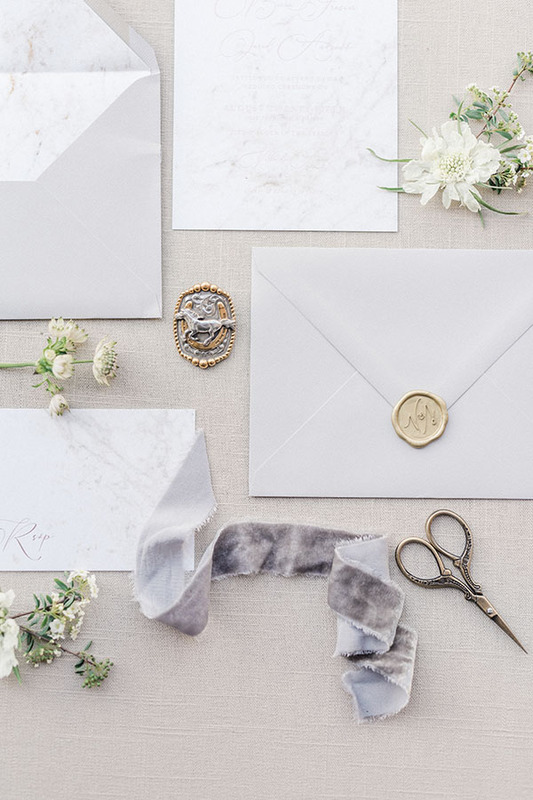 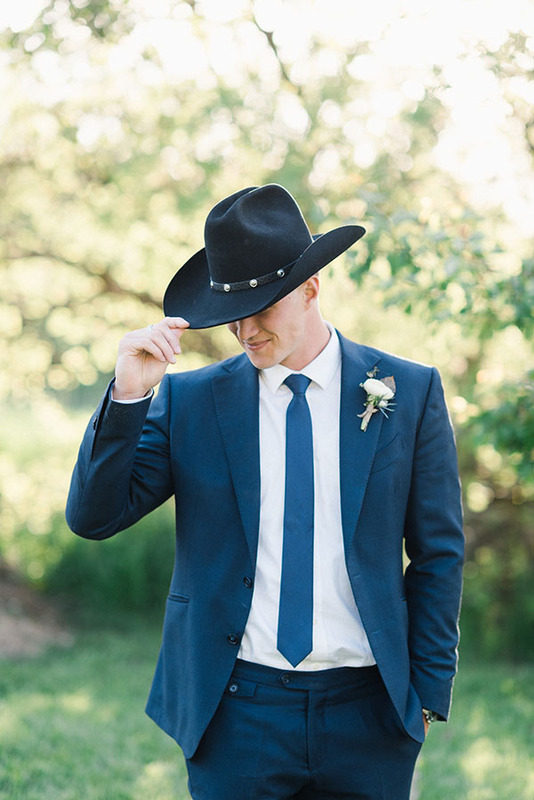 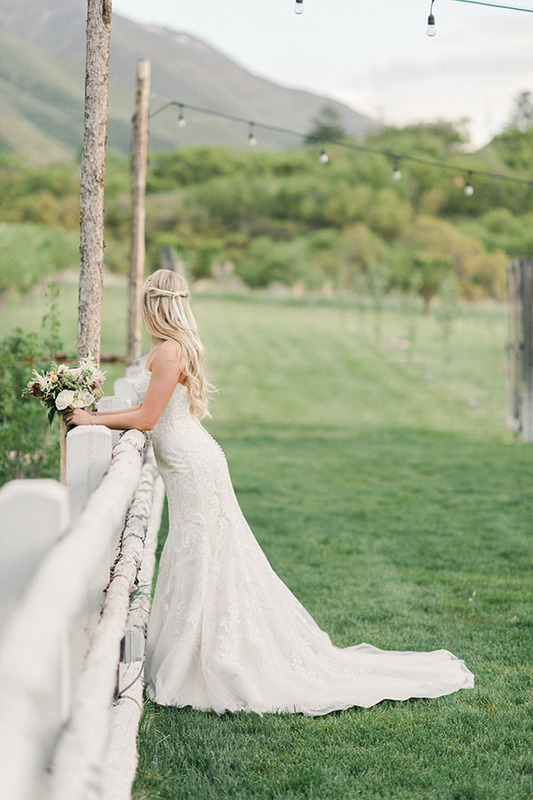 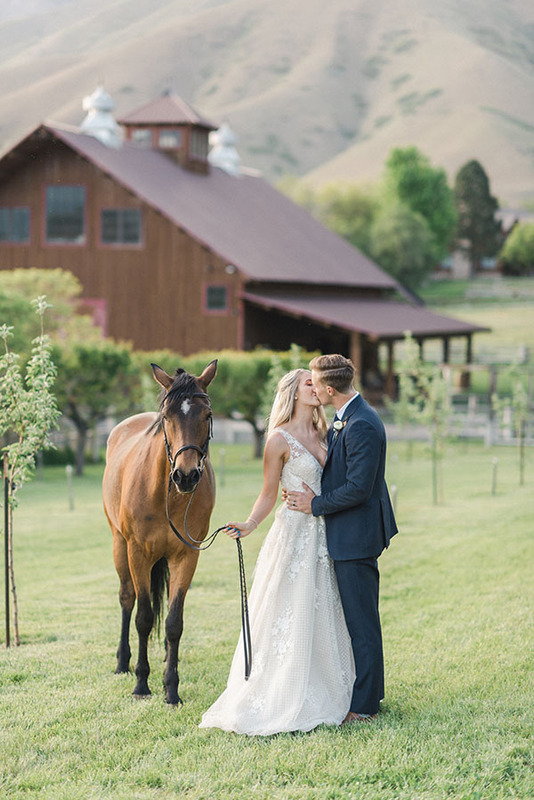 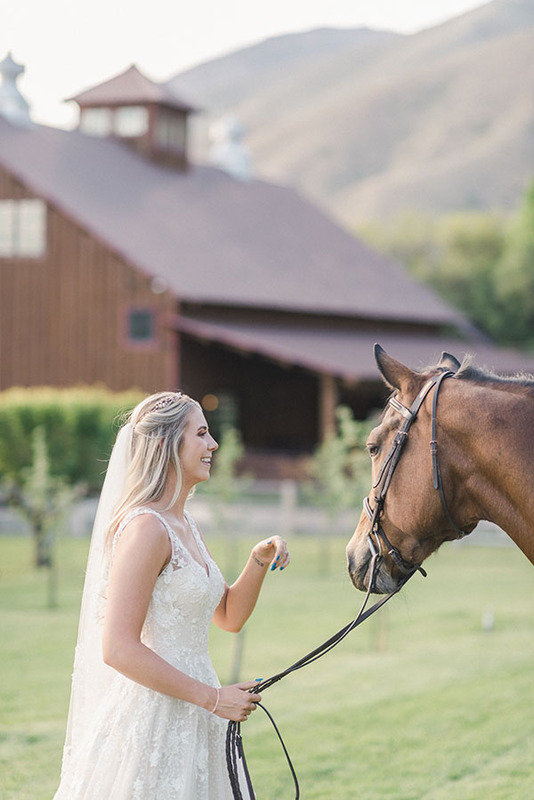 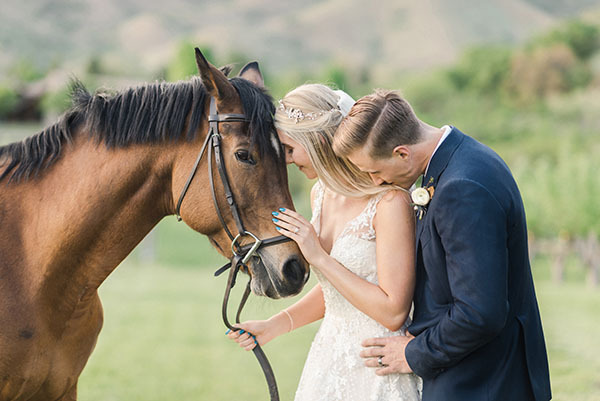 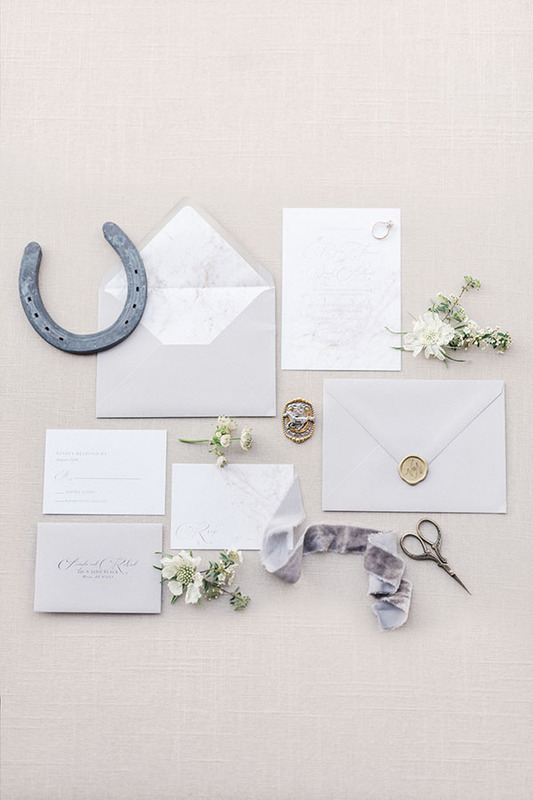 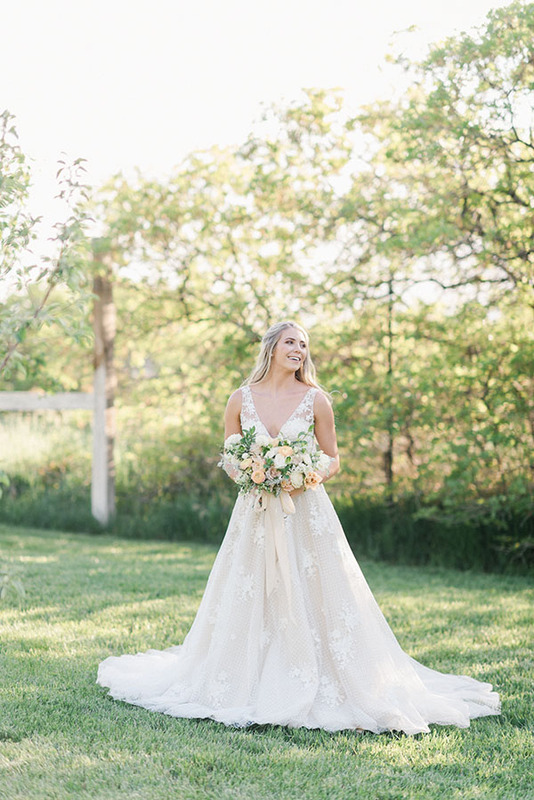 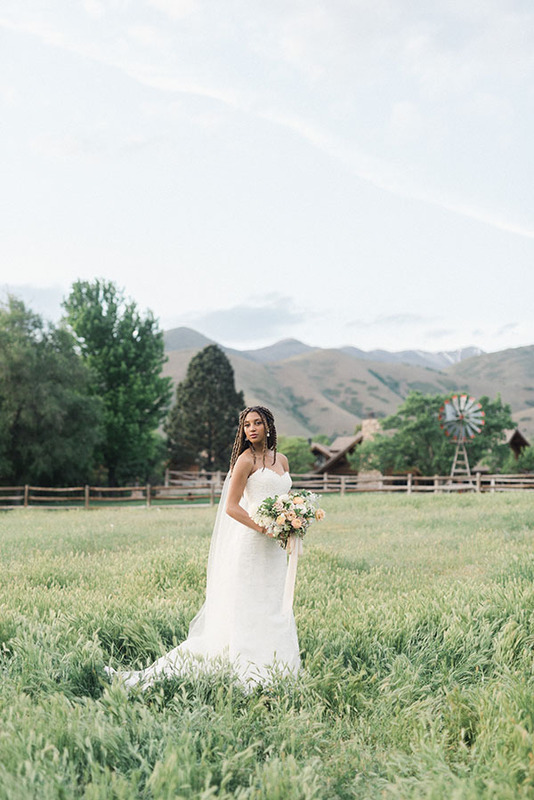 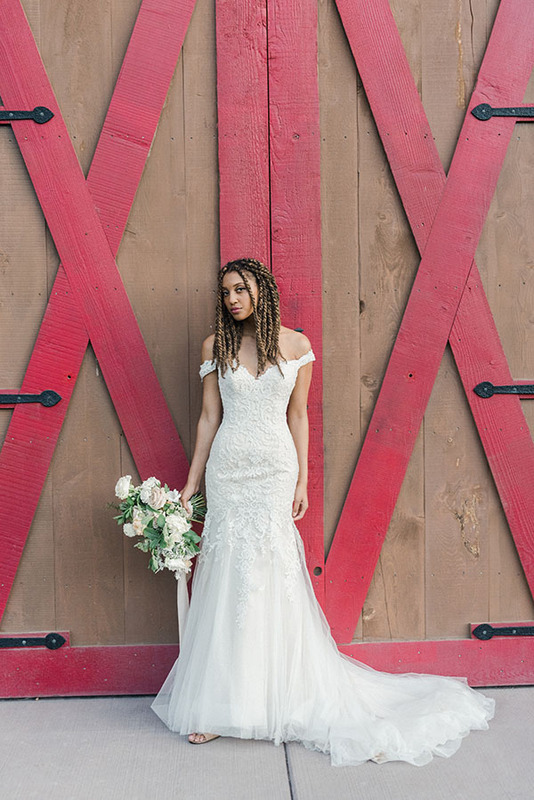 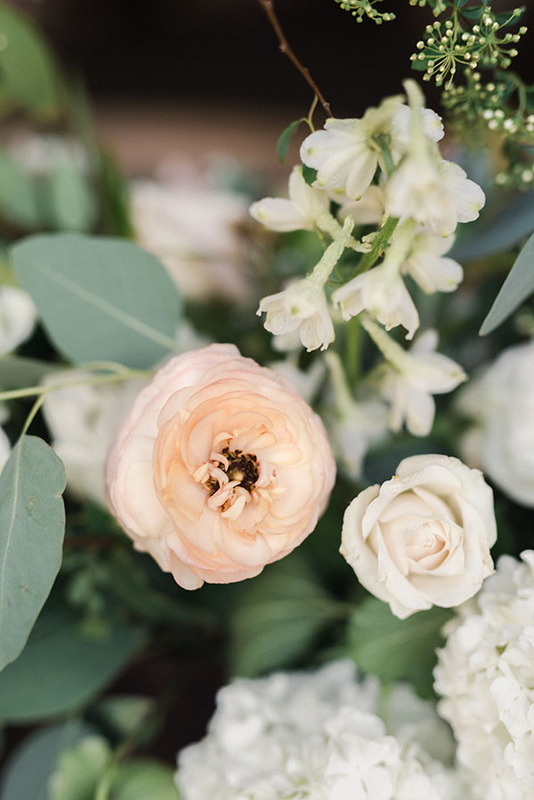 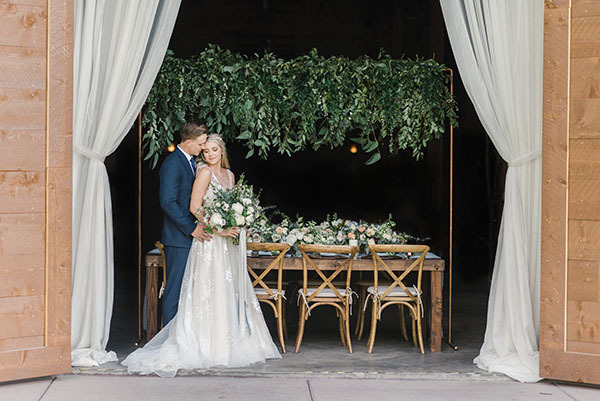 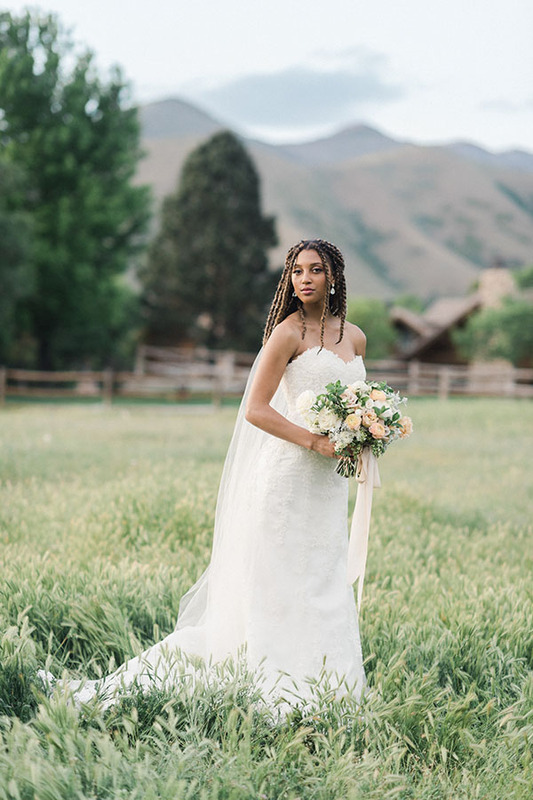 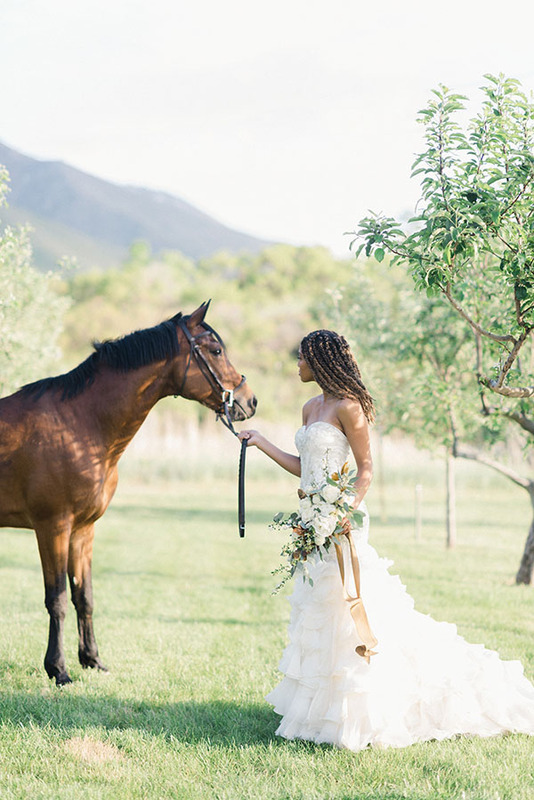 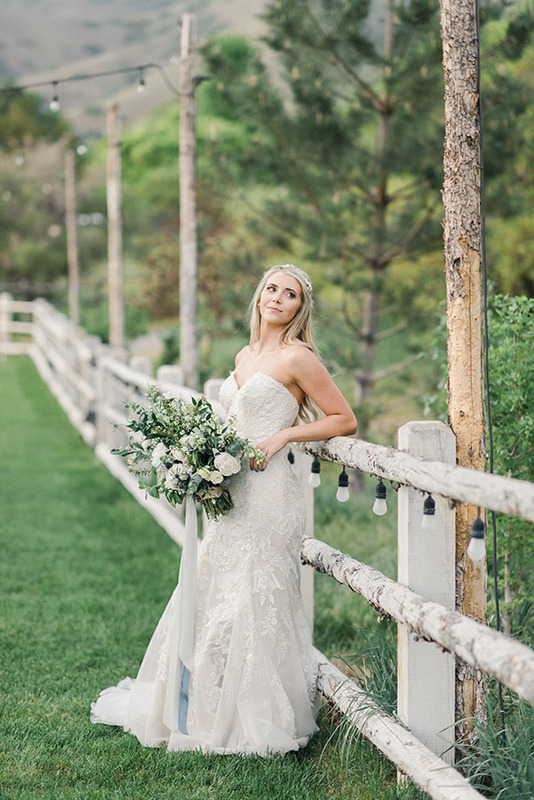 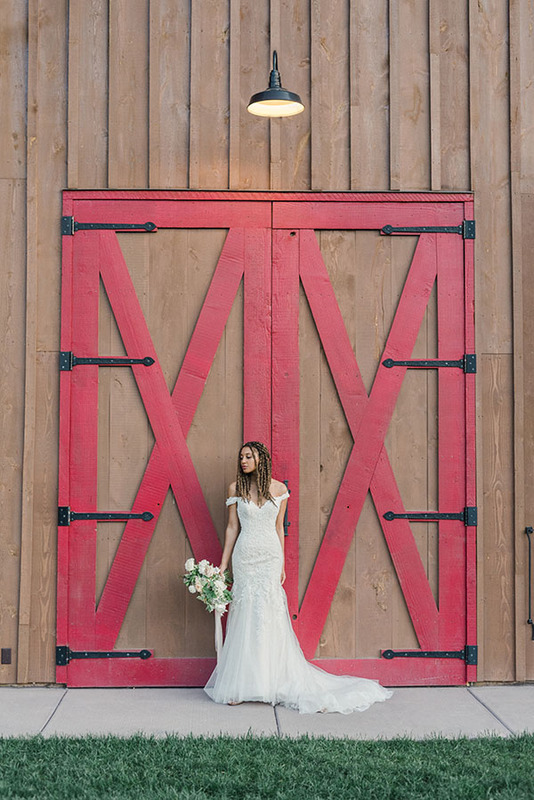 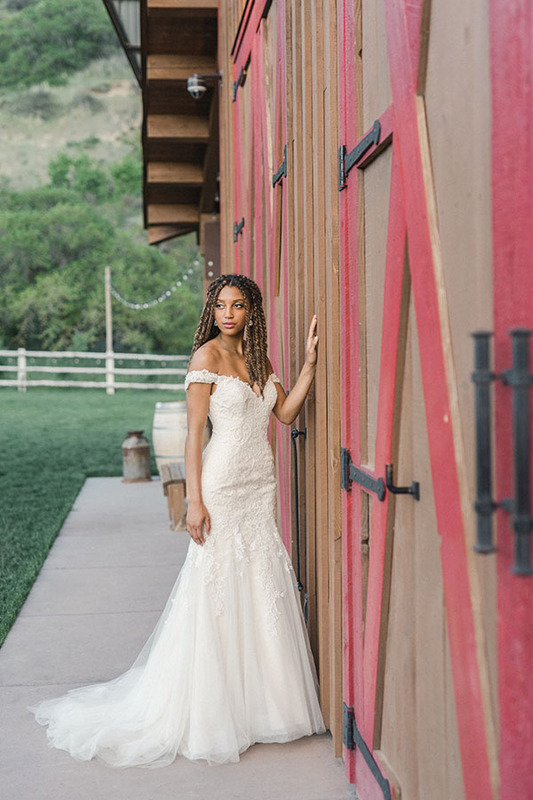 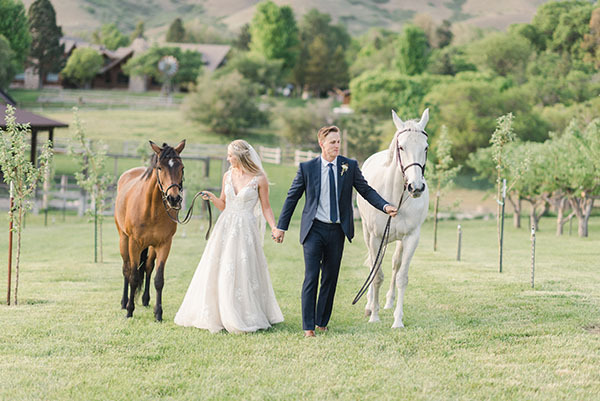 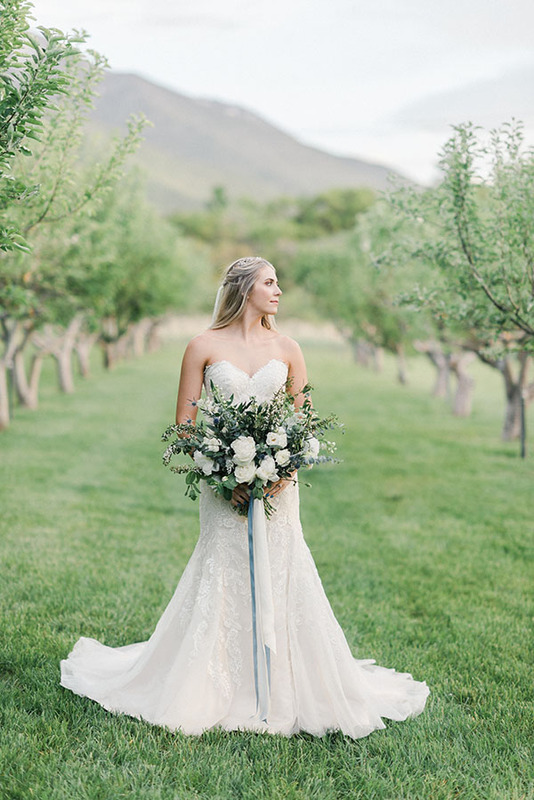 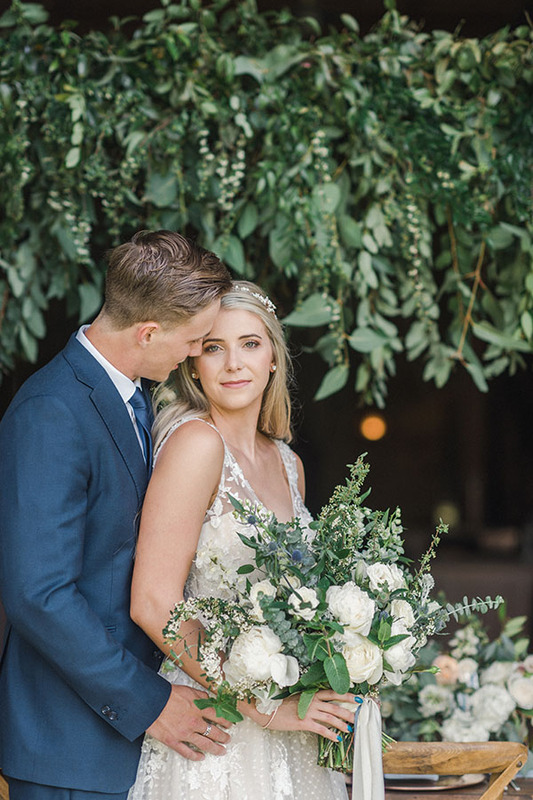 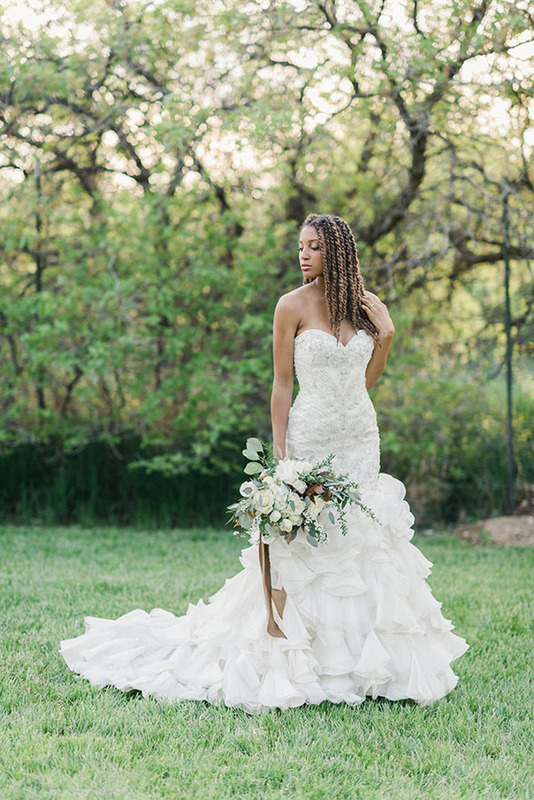 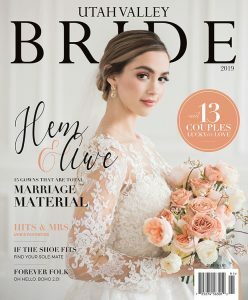 Brought to life by two UVB all-time faves — Over The Top Events and Kristina Curtis Photography — this editorial has it all: glamour, horses, goats, elegance and CHARM. 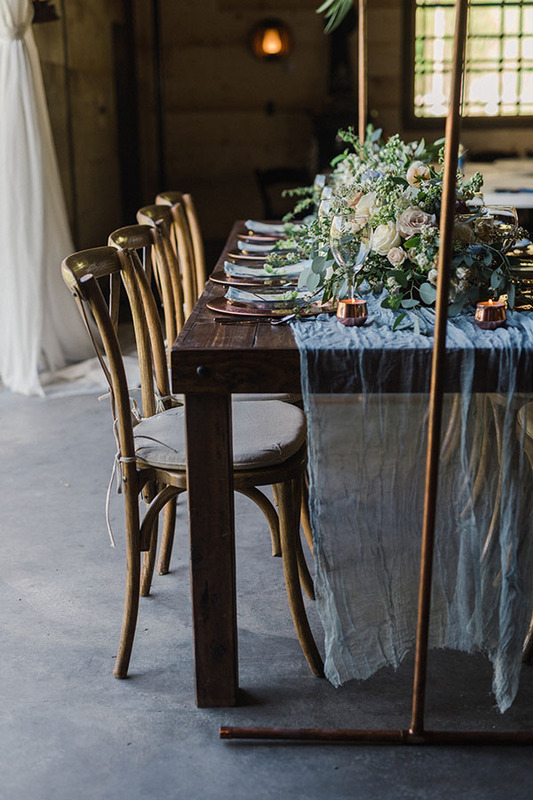 And can we talk about that table for a second? 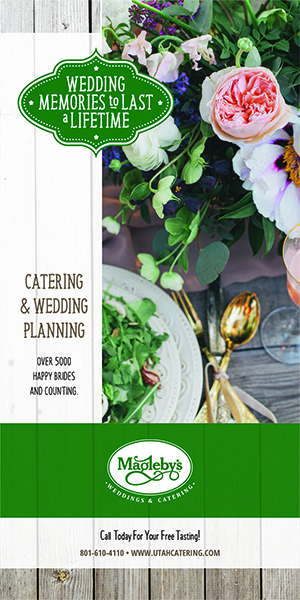 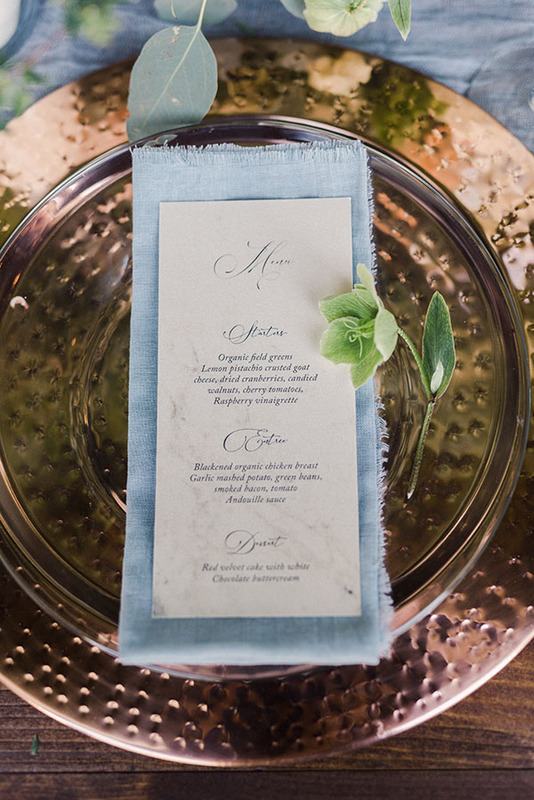 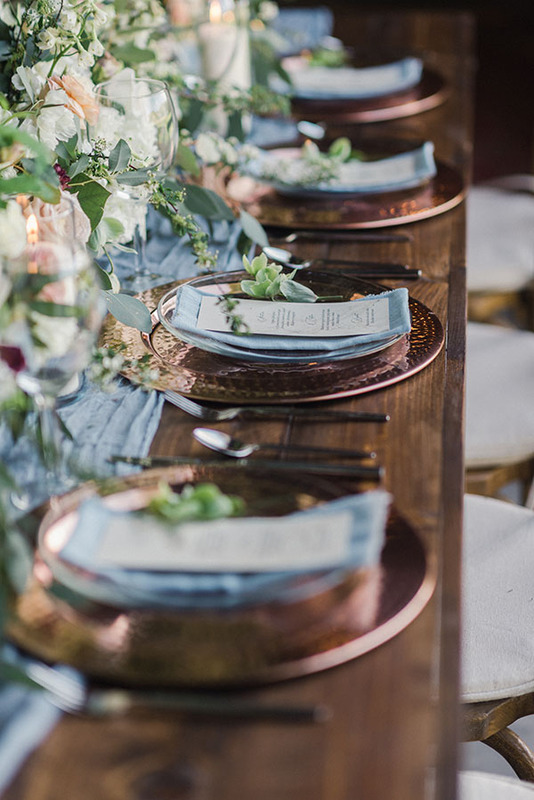 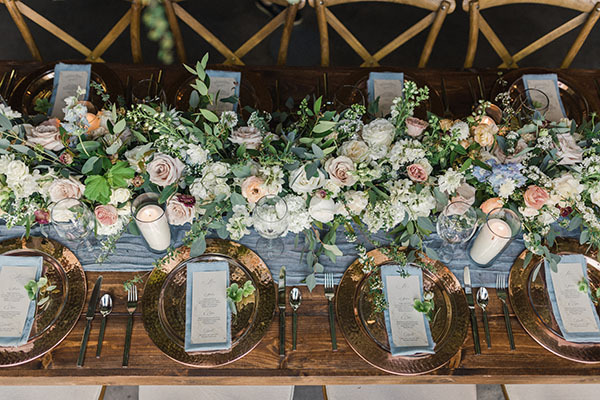 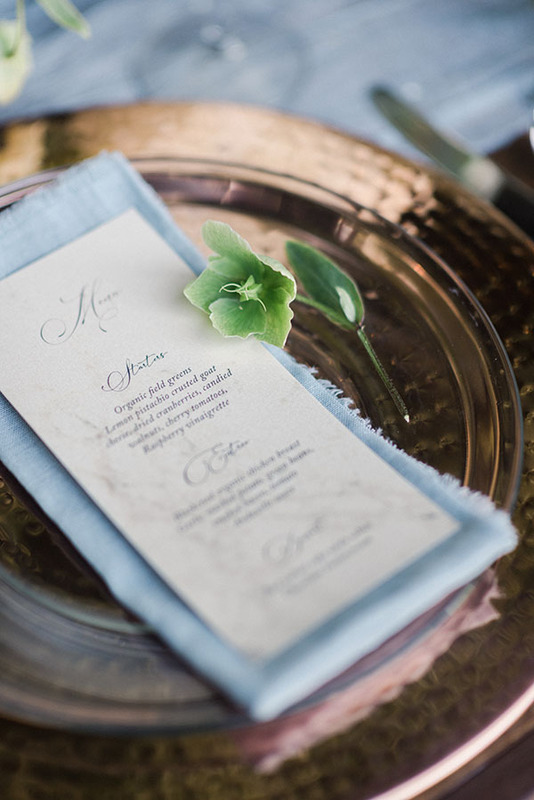 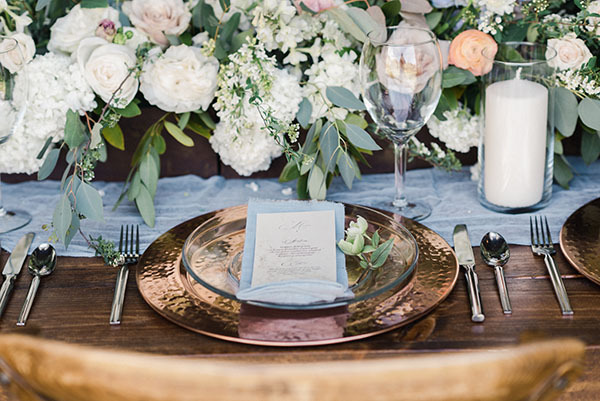 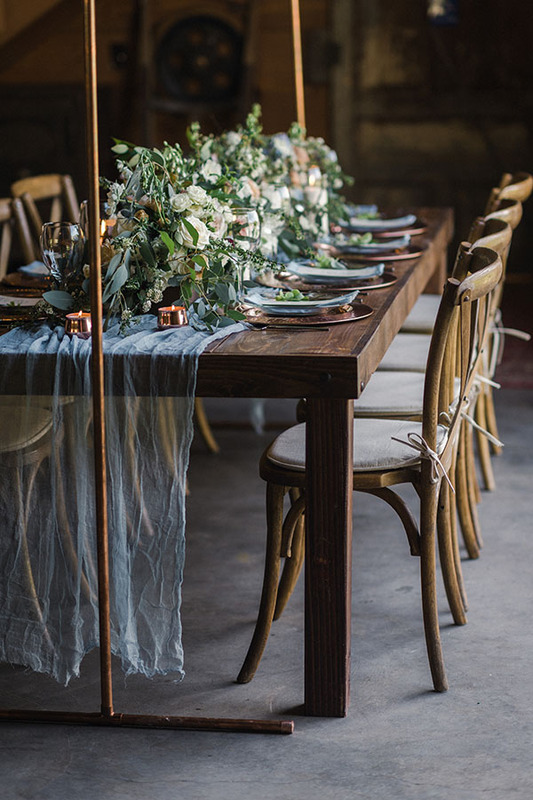 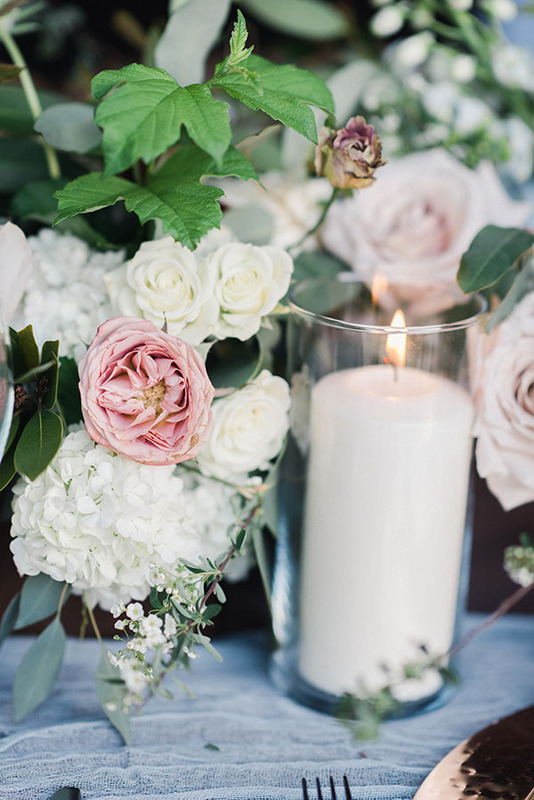 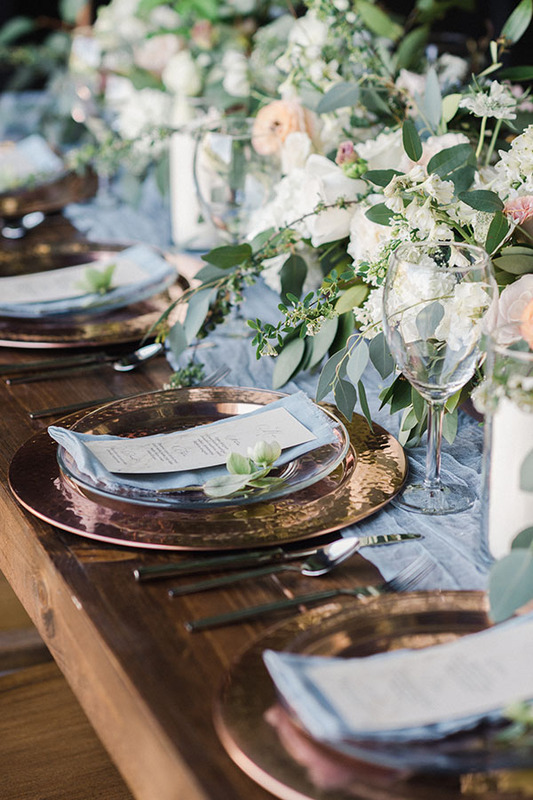 The place settings are chic and beautiful, and the colors are stunningly serene. 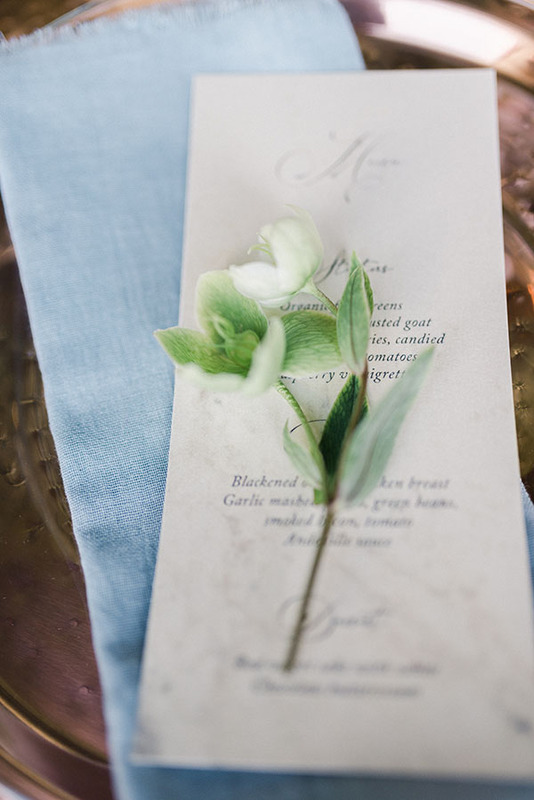 (That dusty blue is such a heavenly shade.) 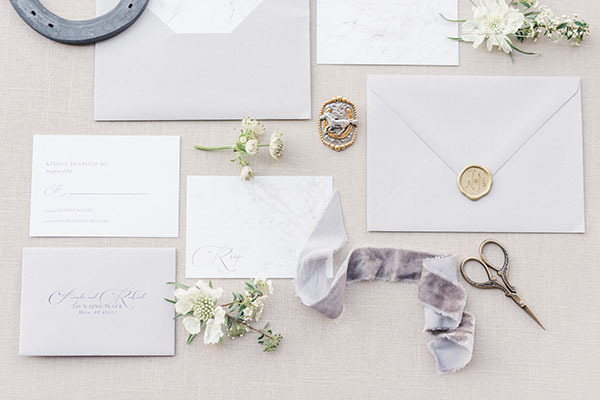 The paper suite is classically beautiful. 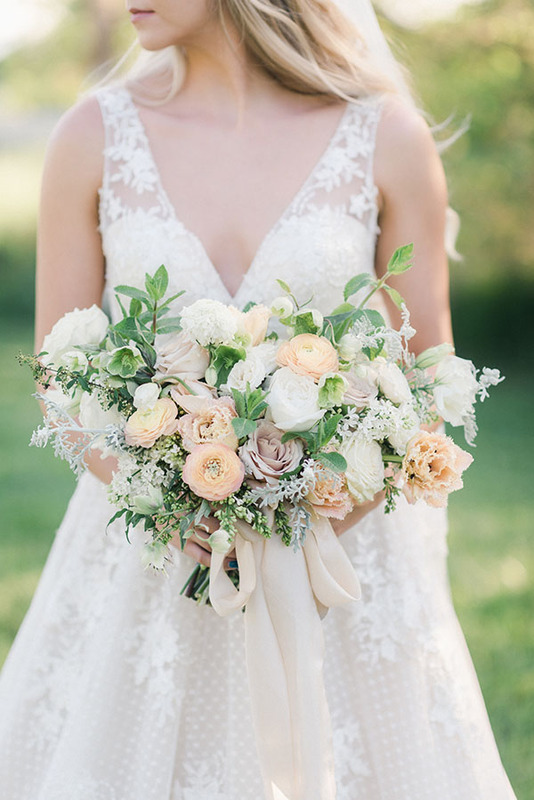 The florals are incredible. 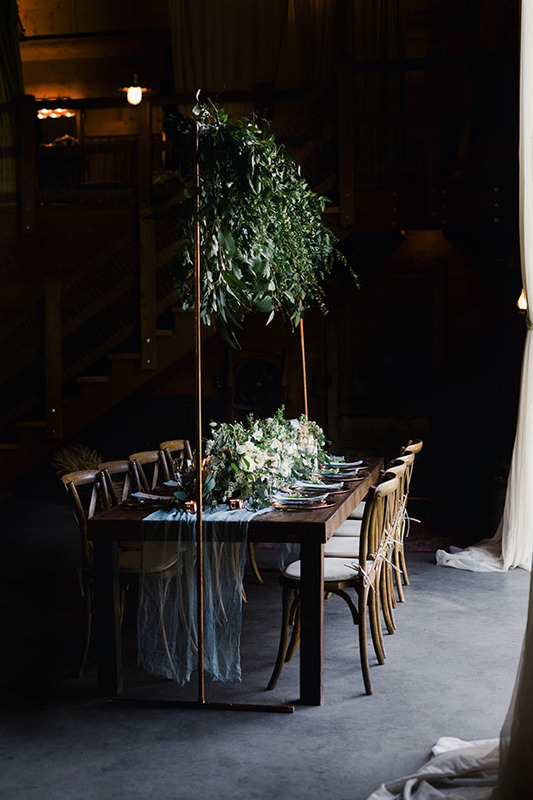 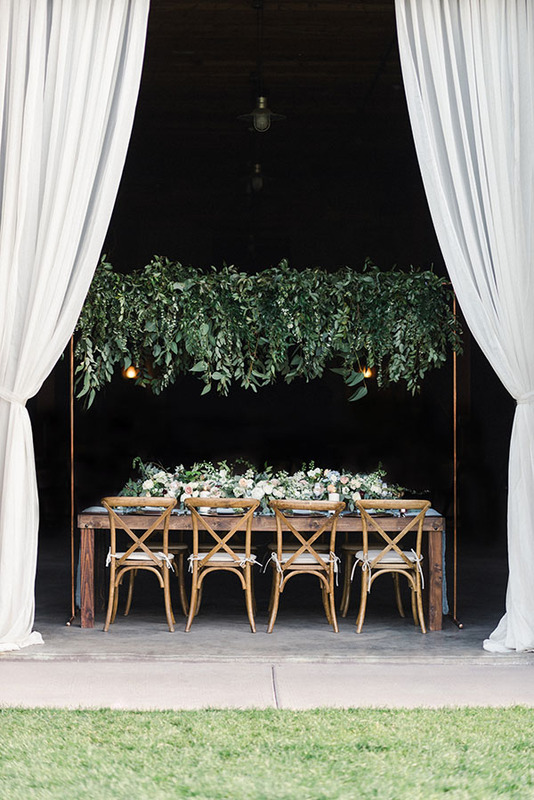 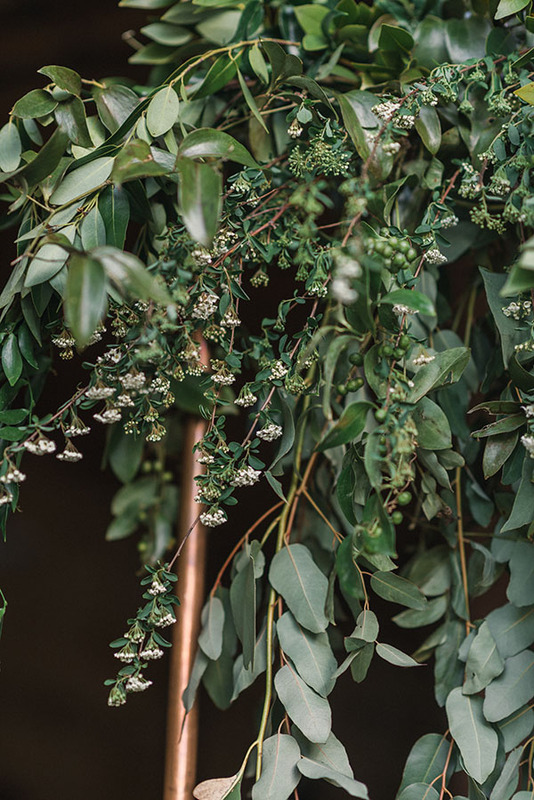 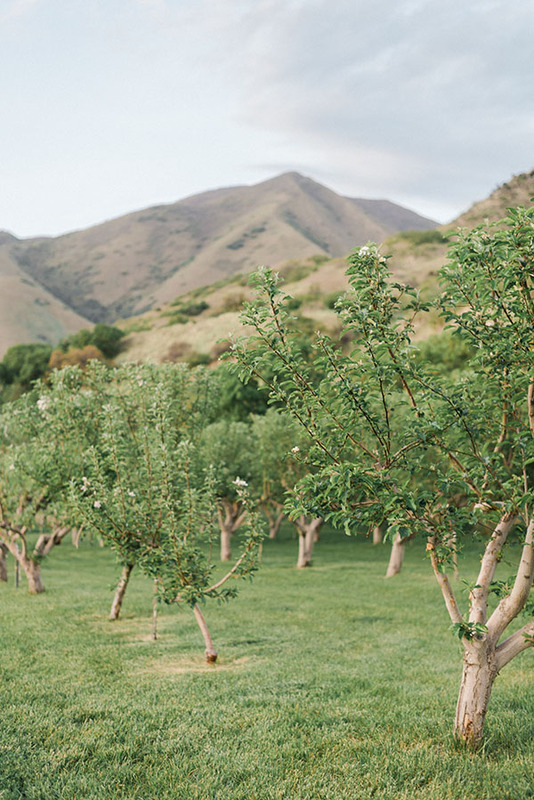 And those gorgeous greens hanging above make us want to sit down and stay forever. 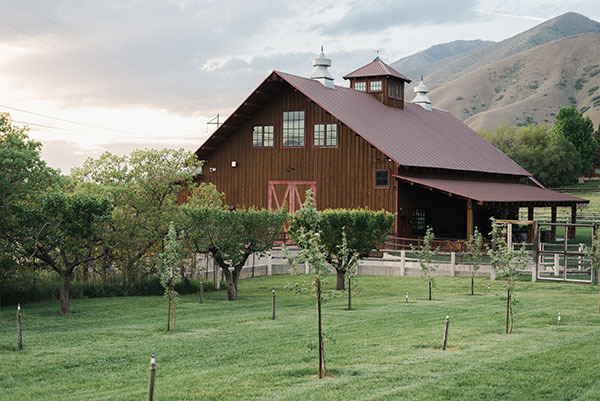 The venue is stunning. 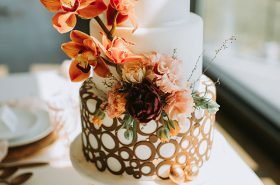 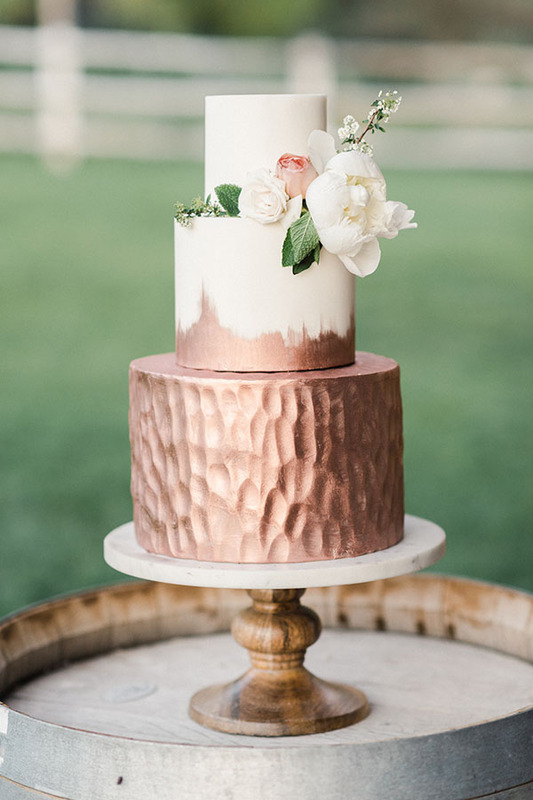 The cake is beyond. 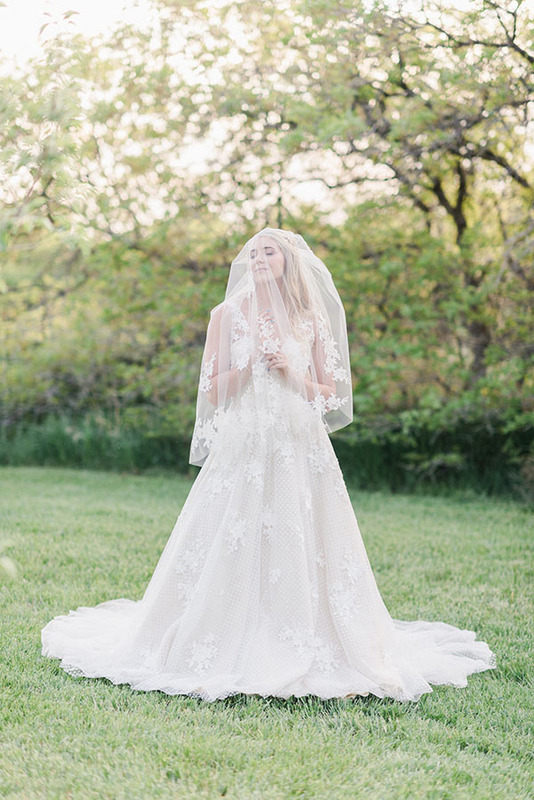 The Maggie Soterro gowns are divine. 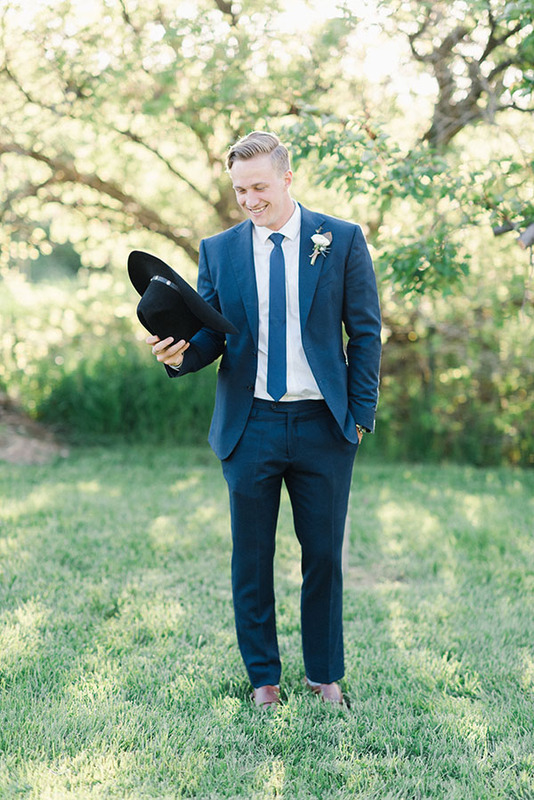 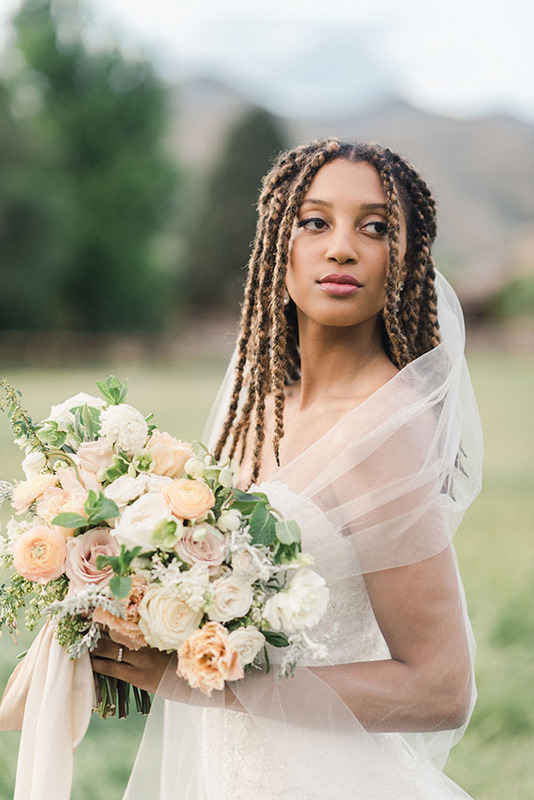 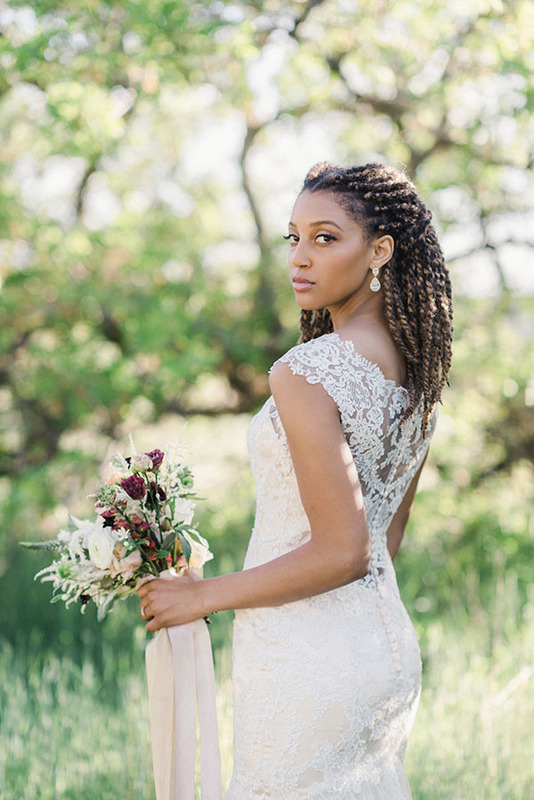 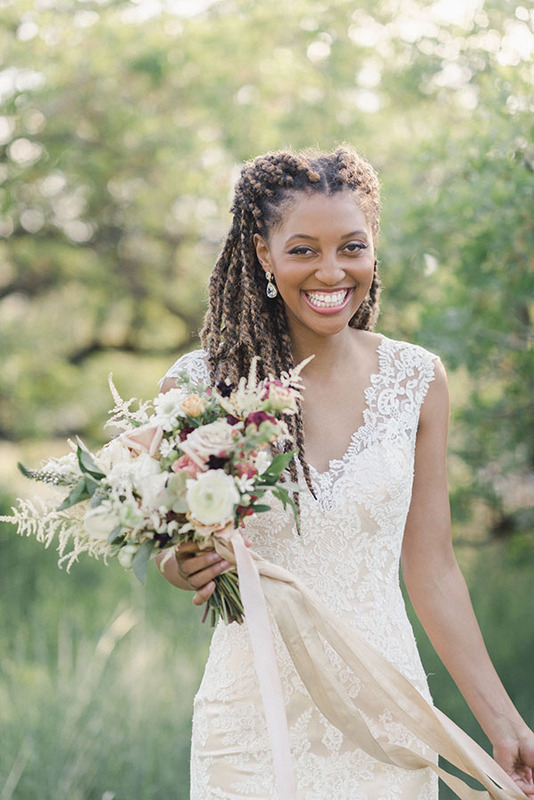 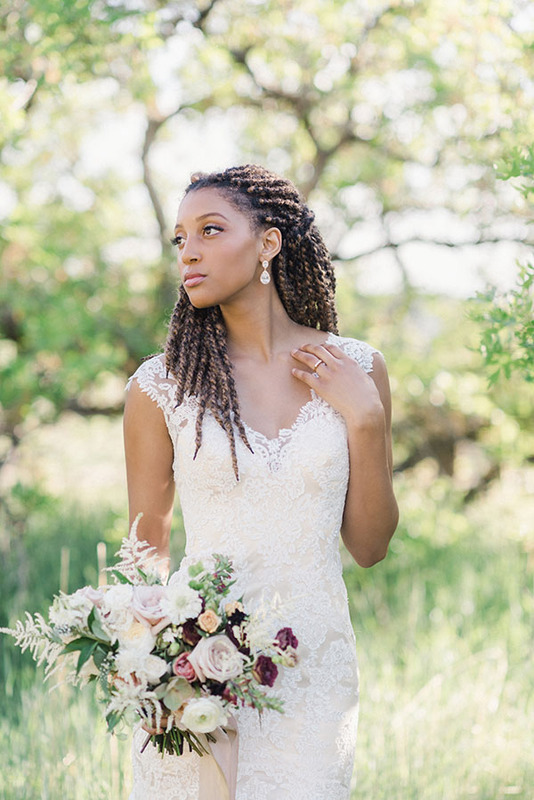 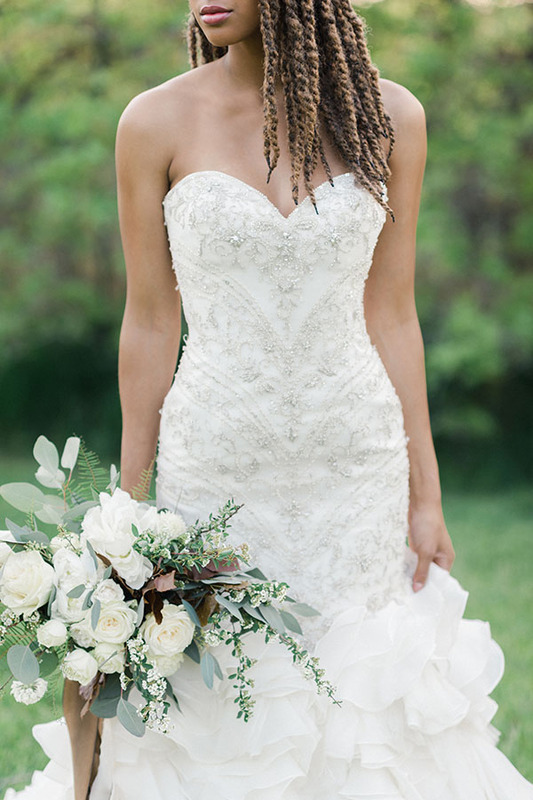 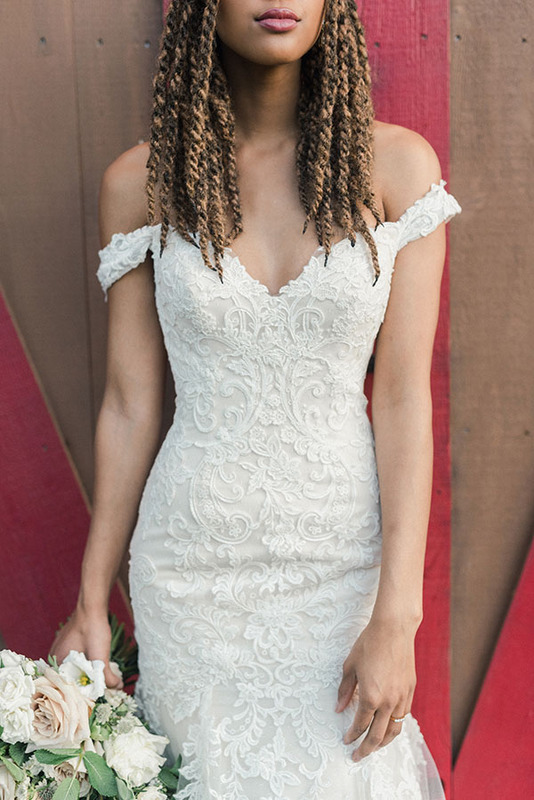 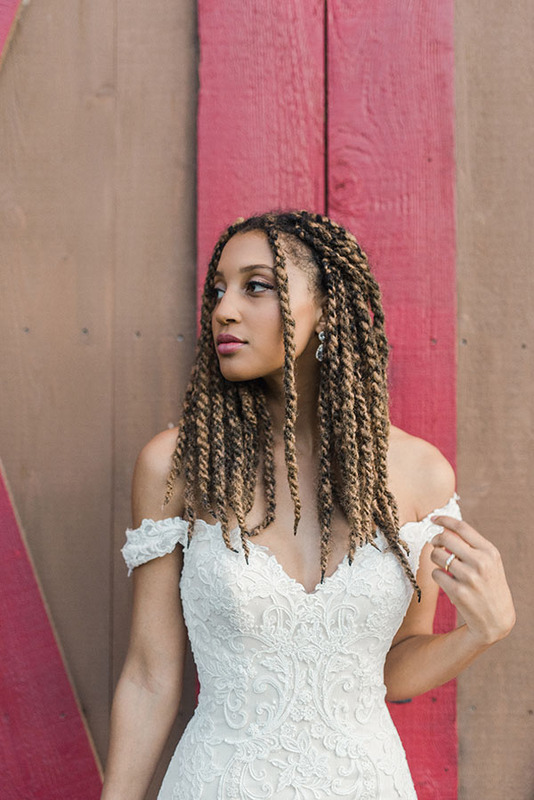 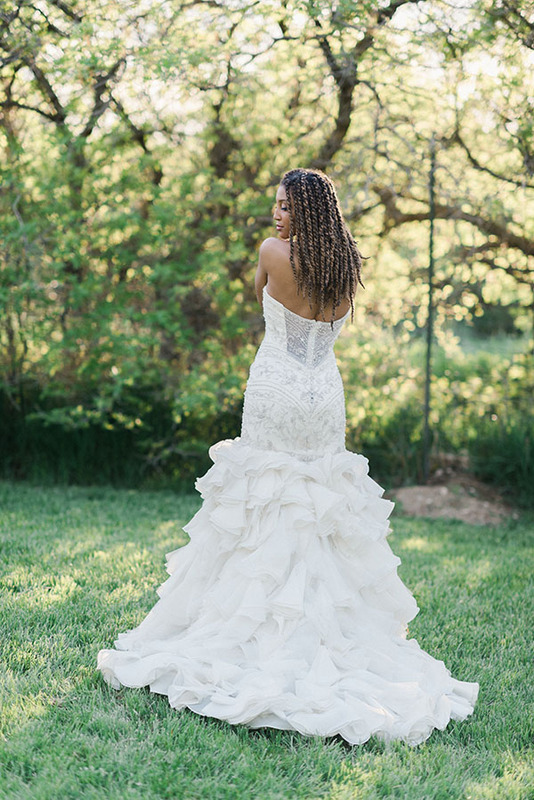 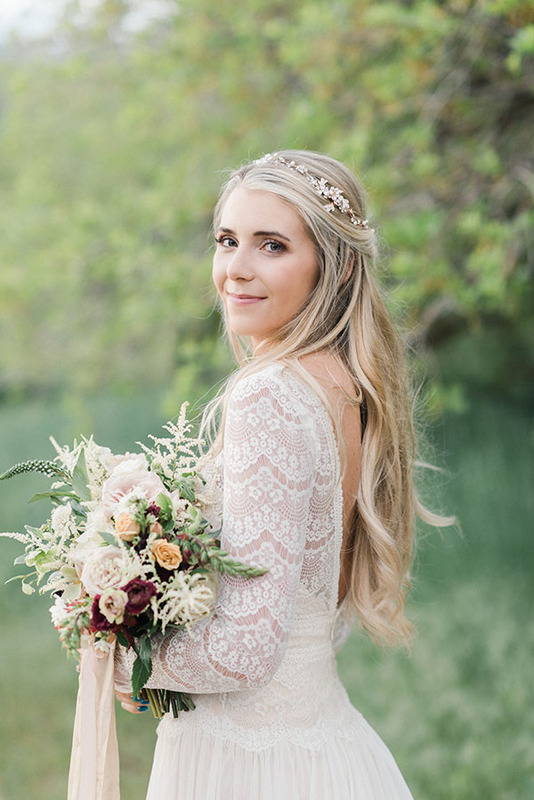 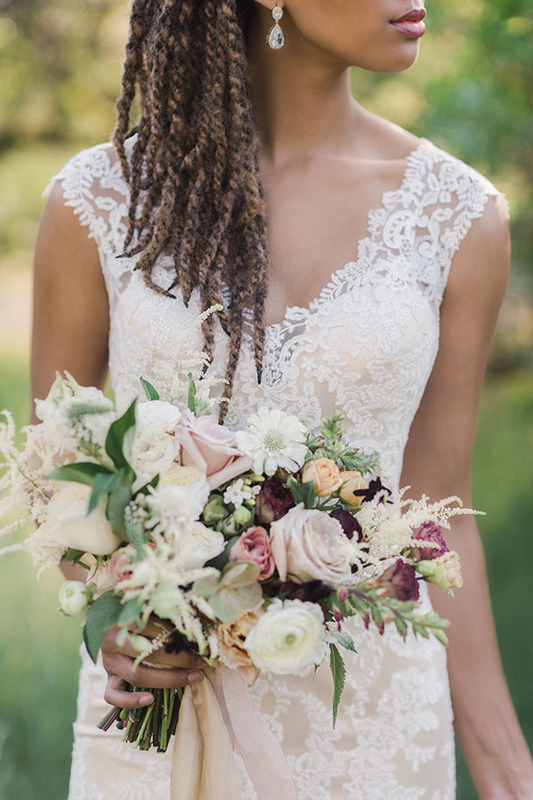 (Also, we ADORE those hair pieces from Bridal Closet.) 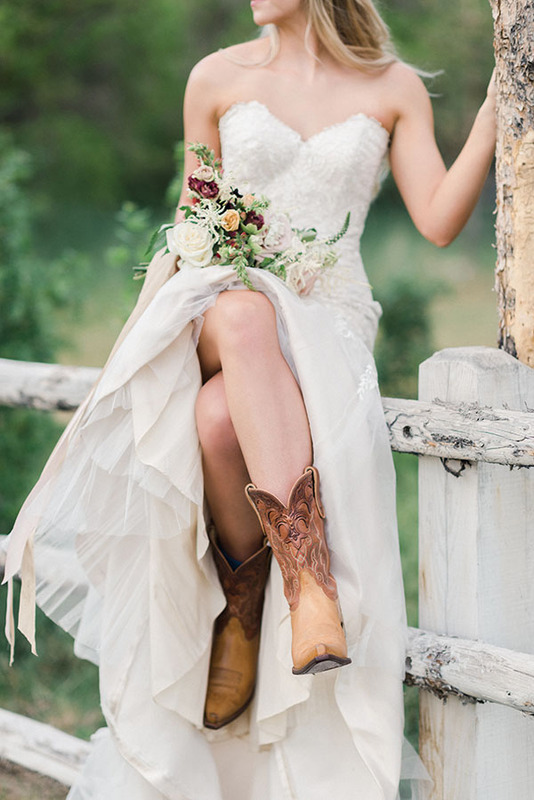 The styling is perfectly on point. 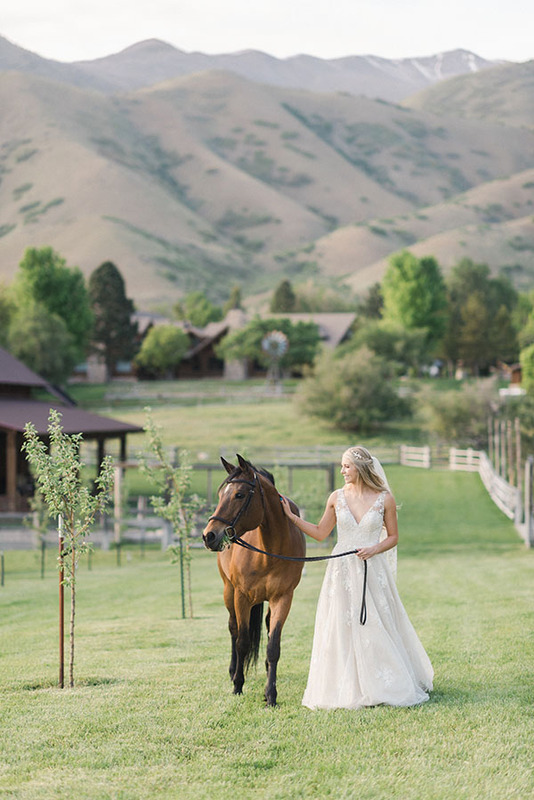 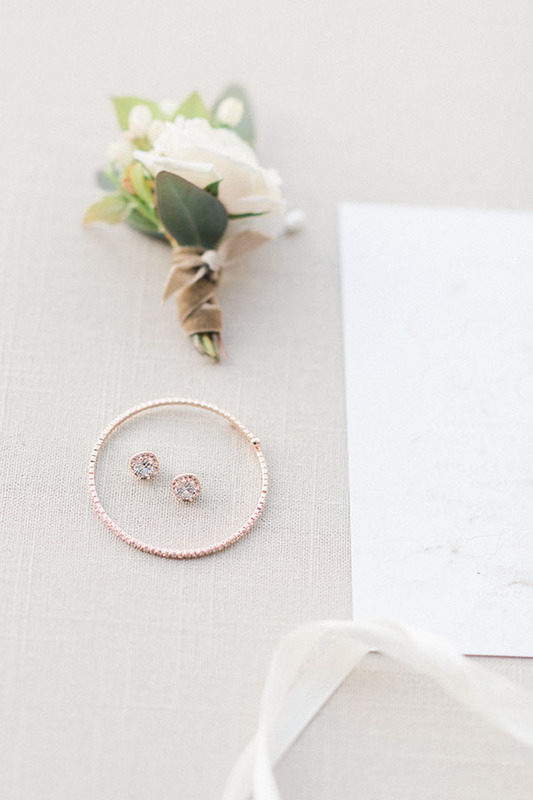 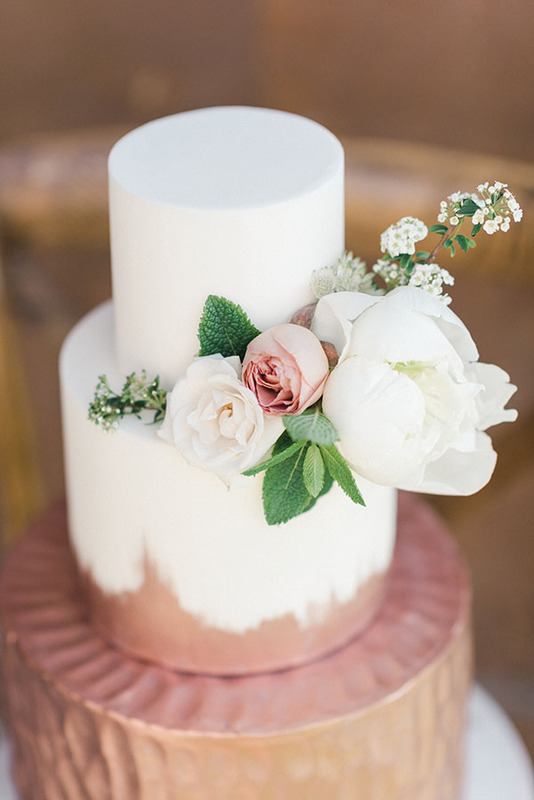 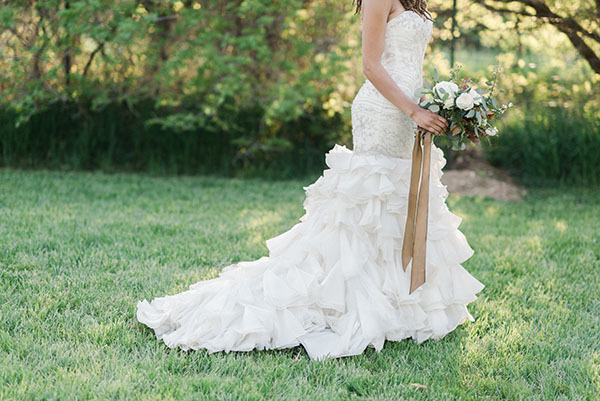 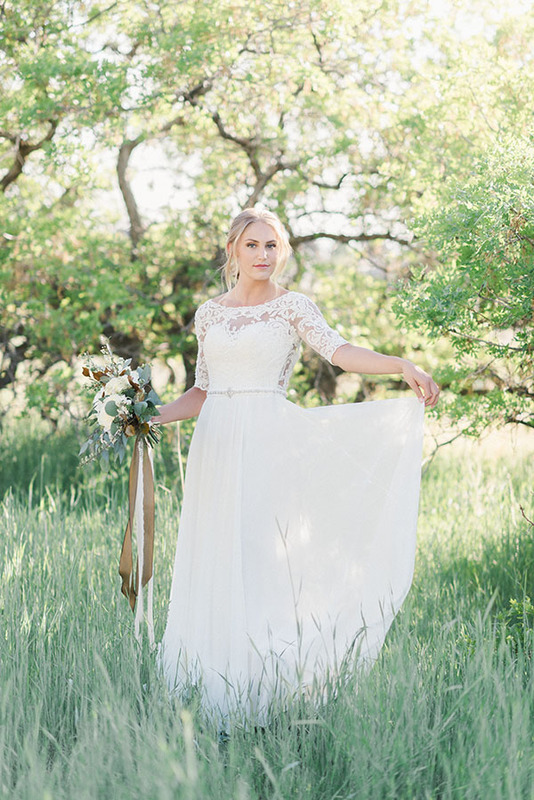 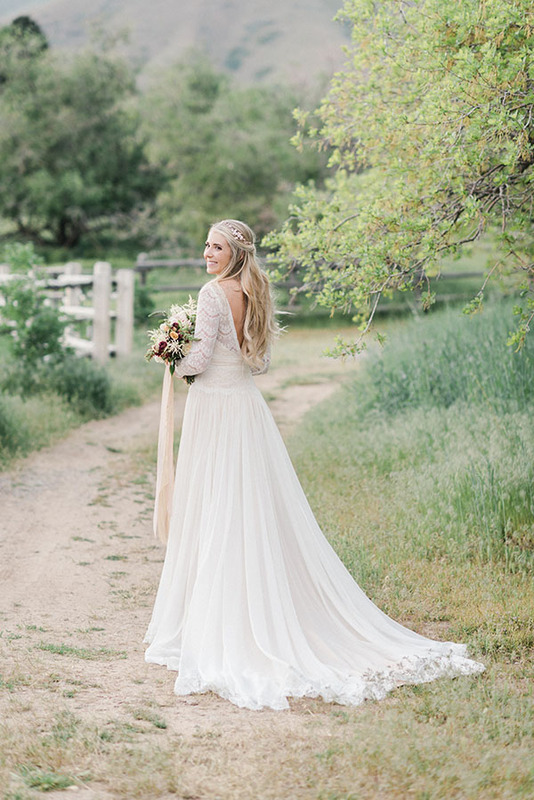 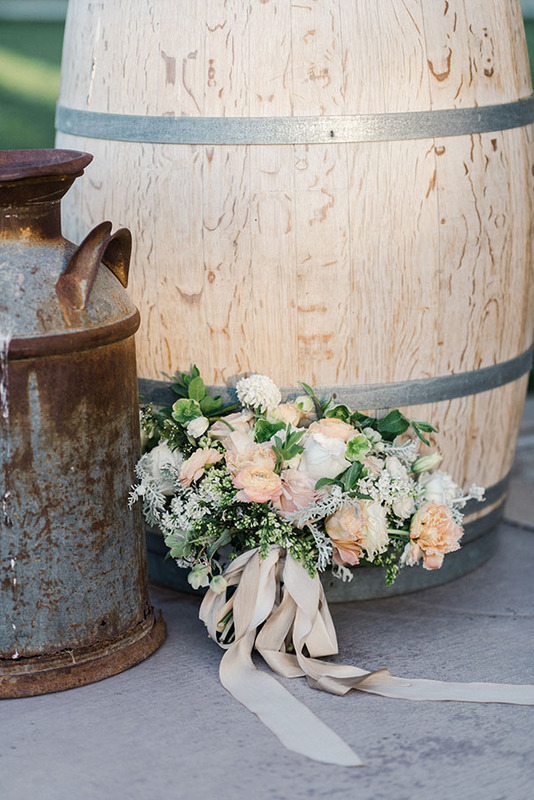 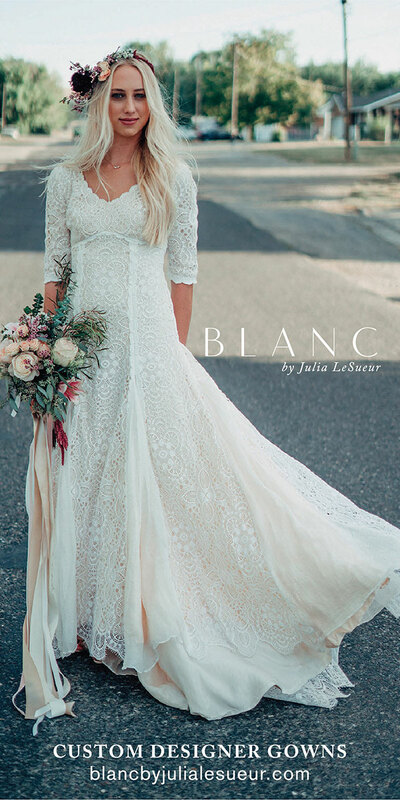 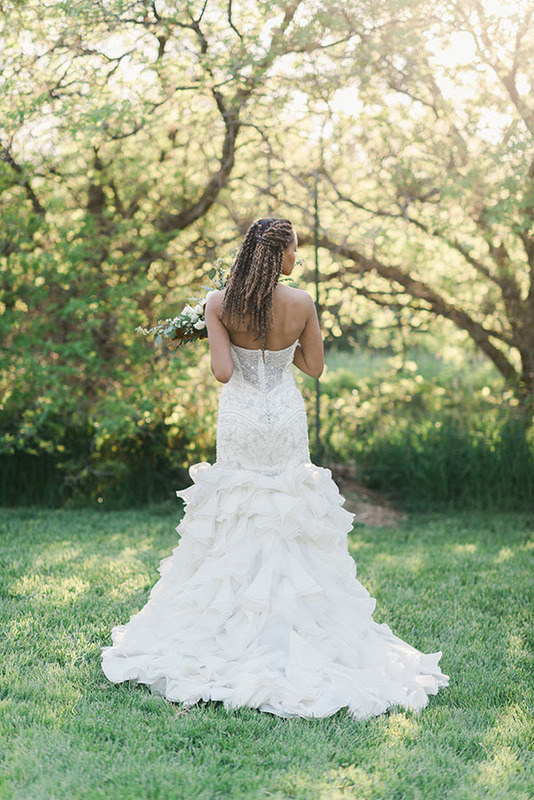 And the photography is crisp, airy, light and so wonderfully romantic. 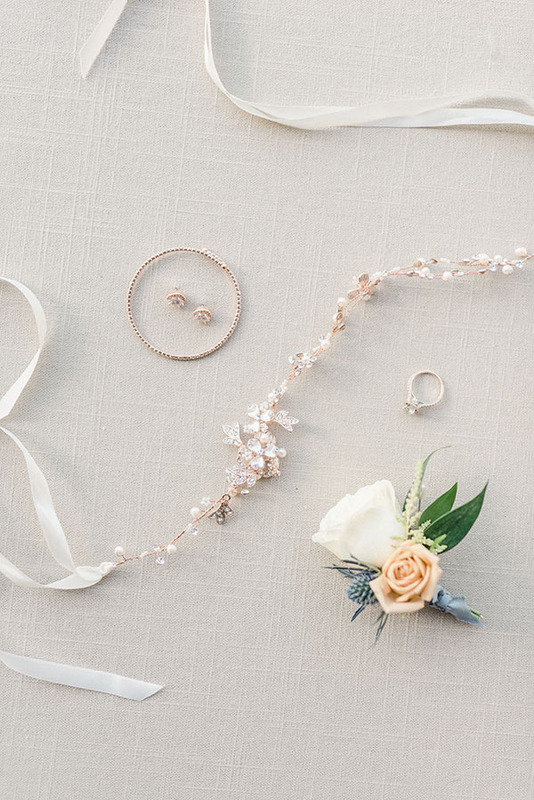 Ready to be smitten? 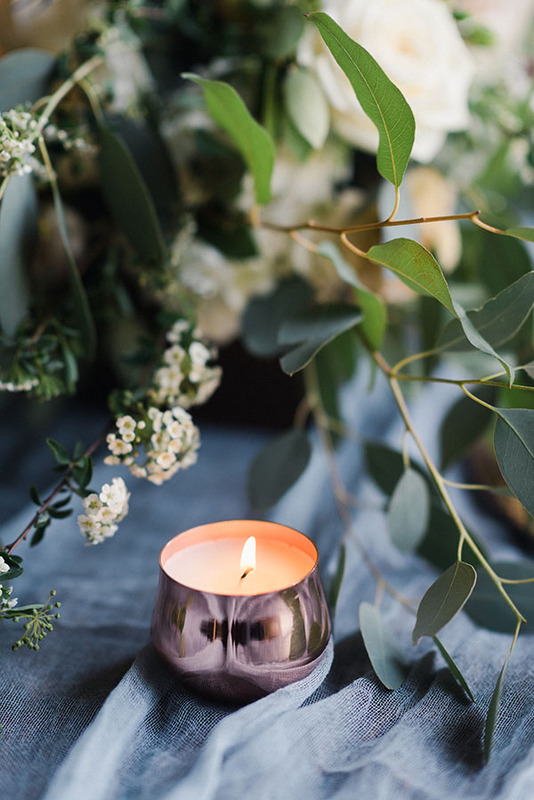 Come scroll with us.